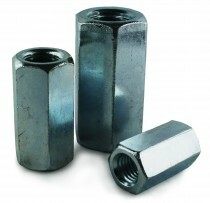 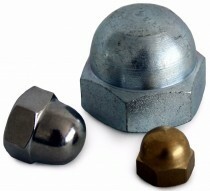 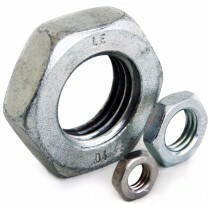 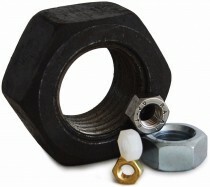 An extensive range of many different types of nut, including full nuts, nyloc nuts, dome nuts, wing nuts, half nuts, flange nuts, shear nuts, t-nuts, square nuts and channel nuts. 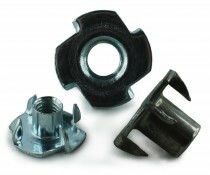 Our stock range covers mild steel, and high tensile steel options, as well as A2 and A4 grades of stainless steel, nylon and brass. 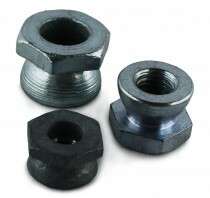 We carry both metric coarse and metric fine threads in stock, as well as imperial threads UNC, UNF, BSW, BSF and BA.